AAOA’s leadership is constantly being called upon to provide input and answer questions about otolaryngology and the treatment of allergic patients. 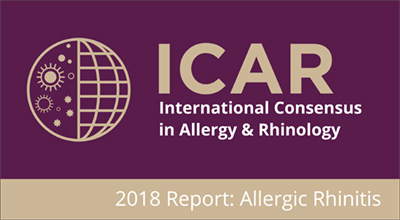 Led by Bryan Leatherman, MD, AAOA’s EBIT Workgroup, conducts a study, published in June IFAR, on Dosing of Sublingual Immunotherapy for Allergic Rhinitis: Evidence-Based Review with Recommendations. The article can be found here. Leadership, Cecelia Damask, DO, on best strategies for fighting allergies for Wesh. Past President, Sandra Lin, MD, on Asthma and Allergy Management for the Chicago Tribune. Click here to read the articles. Past President, Sandra Lin, MD, on the new allergy treatment guidelines for CBS News. Click here to watch the segment. International Committee Chair, Aeysha Khalid, MD, gives a TED talk on the existing healthcare system and a way to redesign it. Click here to watch the talk. 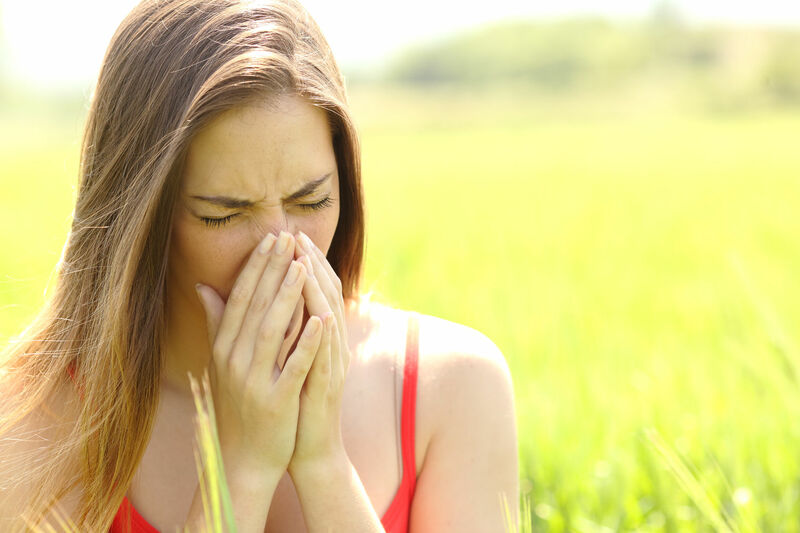 Past President, Sandra Lin, MD, answered questions about treatments that may help with nasal allergies in the recent article at npr.org. Click here to read the article. President, Steven Houser, MD, was featured on a local news broadcast commenting on the new allergy tablets and the role they will play in treating allergic patients. Click here to watch the video. Past President, Sandra Lin, MD, answered questions about the benefits of sublingual immunotherapy in a Johns Hopkins Medicine YouTube clip. Click here to watch the video. Board Member-at-Large, William Reisacher, MD, spoke with NY1 about how a brutal 2014 winter could impact the spring allergy season. Click here to watch the video (the video is only available to Time Warner subscribers but Dr. Reisacher’s comments are available below the video spot). Board Member-at-Large, Christine Franzese, MD, appeared on a local news broadcast to discuss the application and benefits of sublingual allergy drops (click here to watch the video) and also discussed the elements of balloon sinuplasty on a Bons Secours YouTube clip (click here to watch the video). As a member, you will be eligible for registration fee discounts on all AAOA CME functions and all of our patient education and practice management resources. These savings alone can offset most or all of your dues. Join Today!